Three years after the events of Uncharted 3: Drake's Deception, Nathan Drake is pulled back into the world of adventuring by his brother Sam. 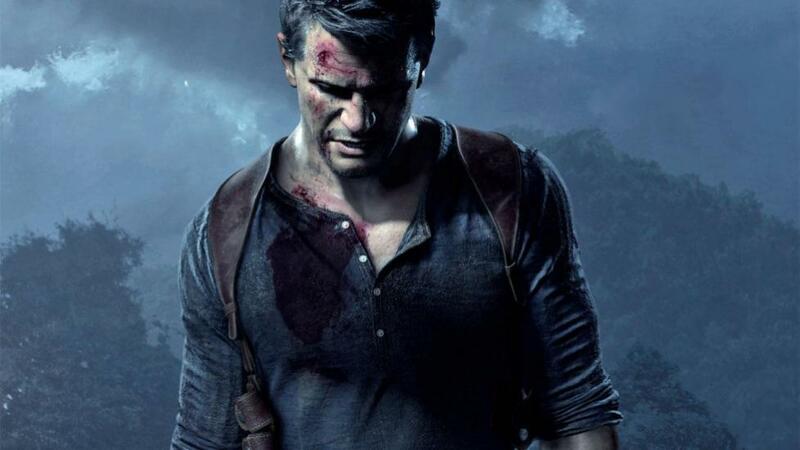 Uncharted 4: Thief's End is the fourth and final installment in the Uncharted Series. Thief's End takes players on a journey around the globe, through jungle isles, urban cities and snow-capped peaks on the search for Avery's fortune. 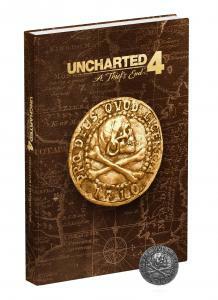 - Premium Hardcover Book: A must have for any fan! - Bonus Content: Only available in the Collector's Edition. - Complete walkthrough: 100% coverage of the entire adventure. - Detailed maps: Illustrated maps of every area, along with tactical advice and advanced playing strategies. - Find everything: Locate all the treasures and collectibles. - Multiplayer coverage: Packed with tips and strategies for conquering opponents in every mode.